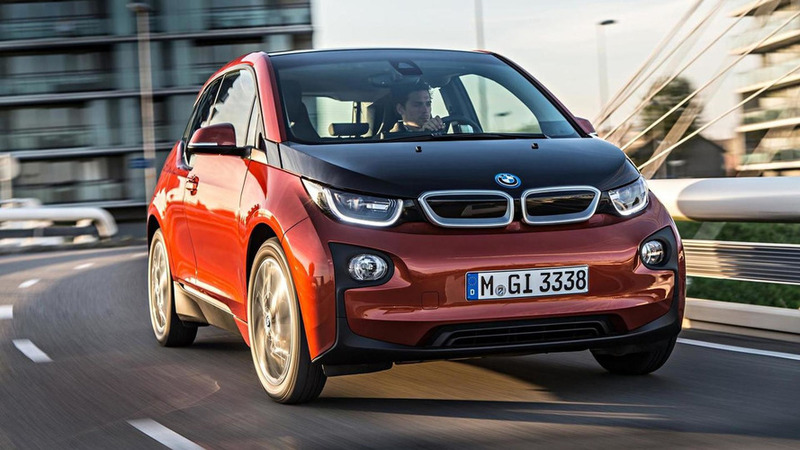 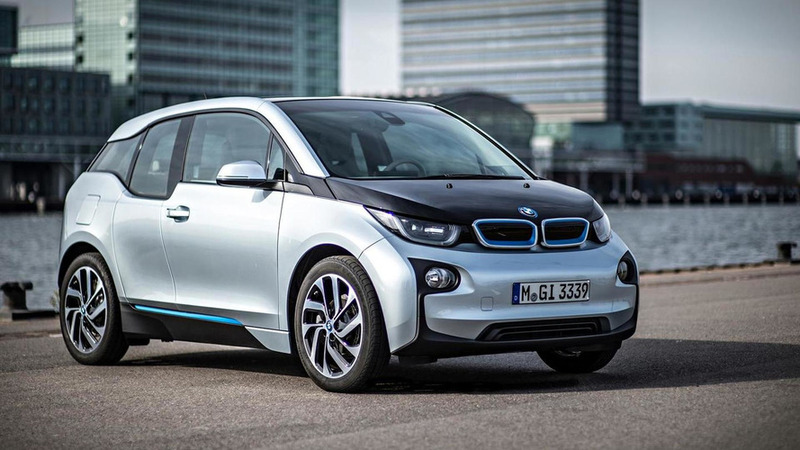 According to a new report, BMW is getting ready to upgrade the i3 to substantially increase its maximum range. 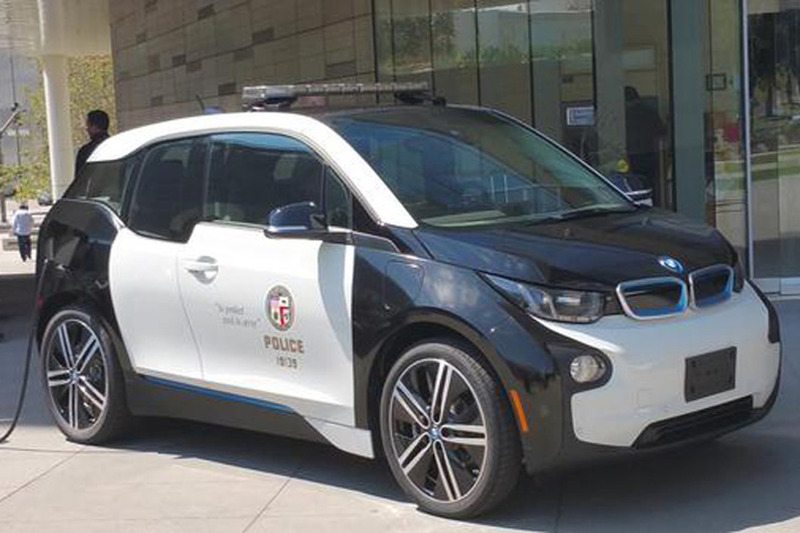 After yesterday’s teaser, the BMW i3 Shadow Sport Edition has been officially revealed in L.A. and will be available exclusively as a battery electric vehicle (BEV). 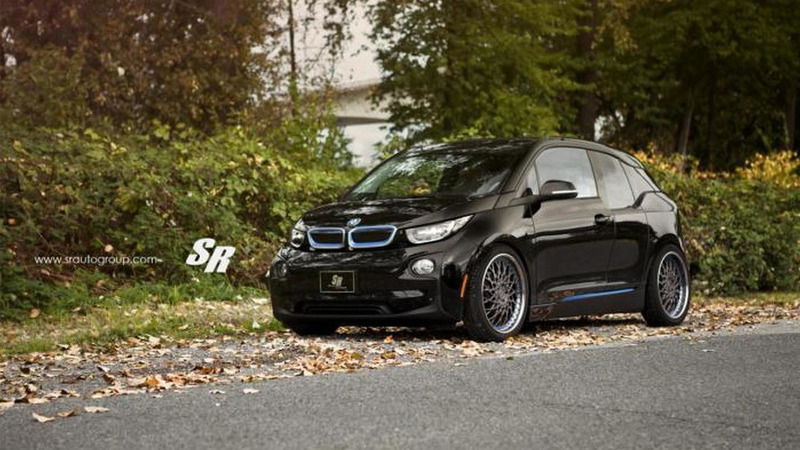 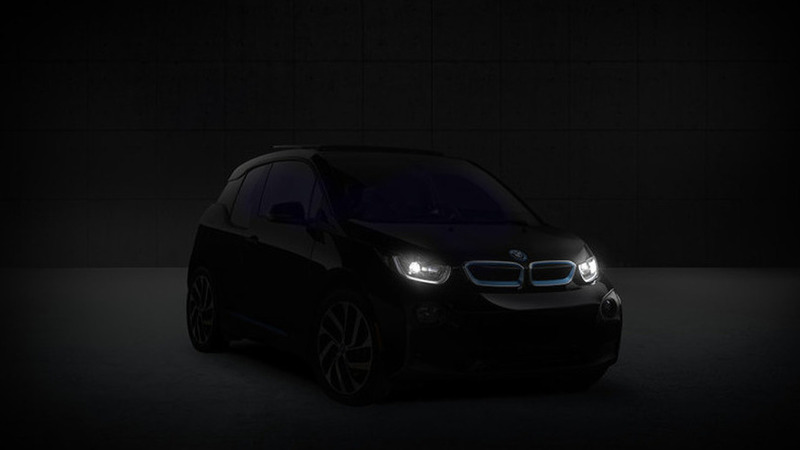 BMW USA has released the first teaser images of the upcoming i3 Shadow Sport special edition. 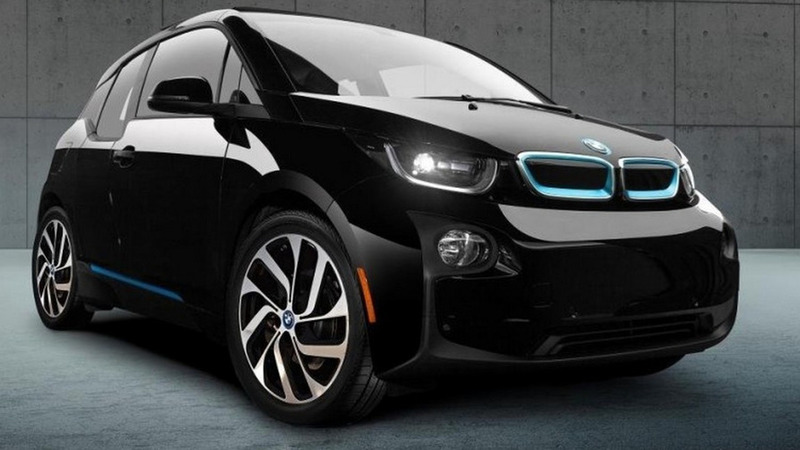 The Apple car rumor mill is back in action as a new report is indicating that the highly-anticipated model could be based on the BMW i3. 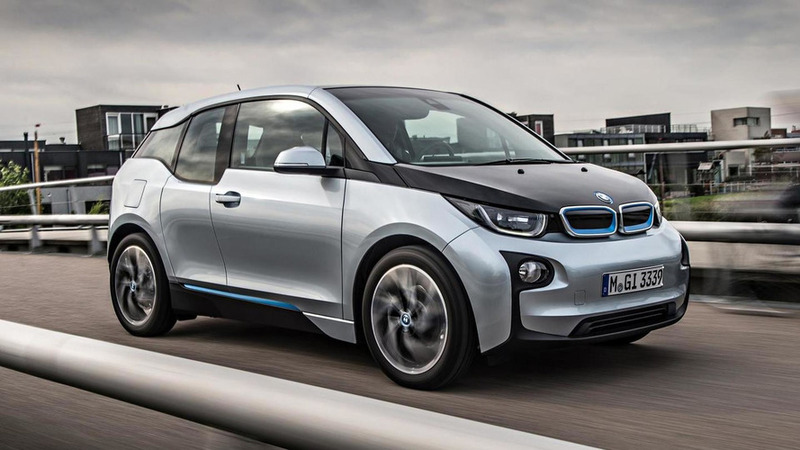 The Lexus CT200h might be a tad underwhelming but that hasn't stopped the company from mocking the BMW i3 in a new promotional video. 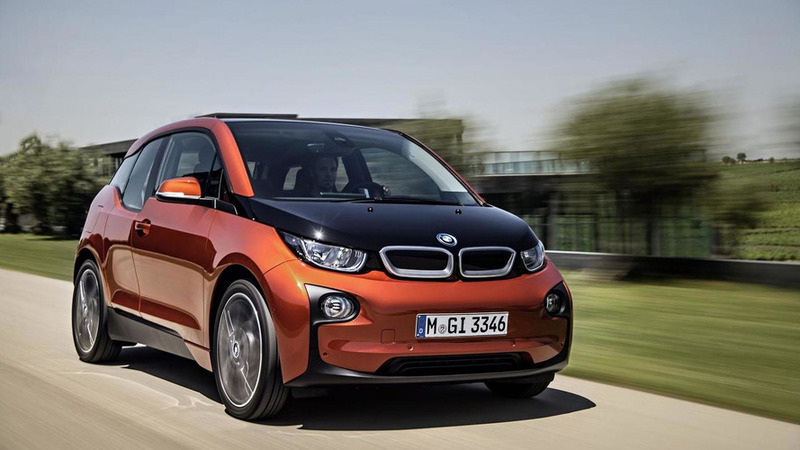 The BMW i3 REX has largely been overshadowed by its full-electric counterpart but the model is back in the news for less than stellar reasons. 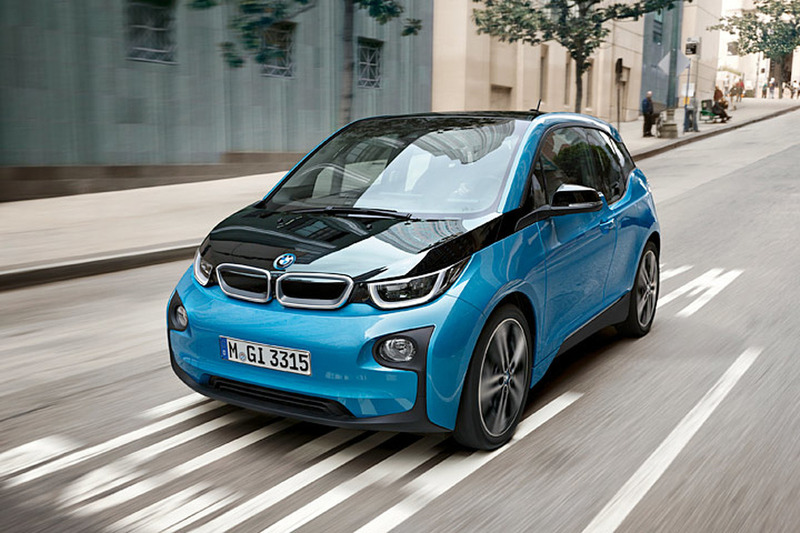 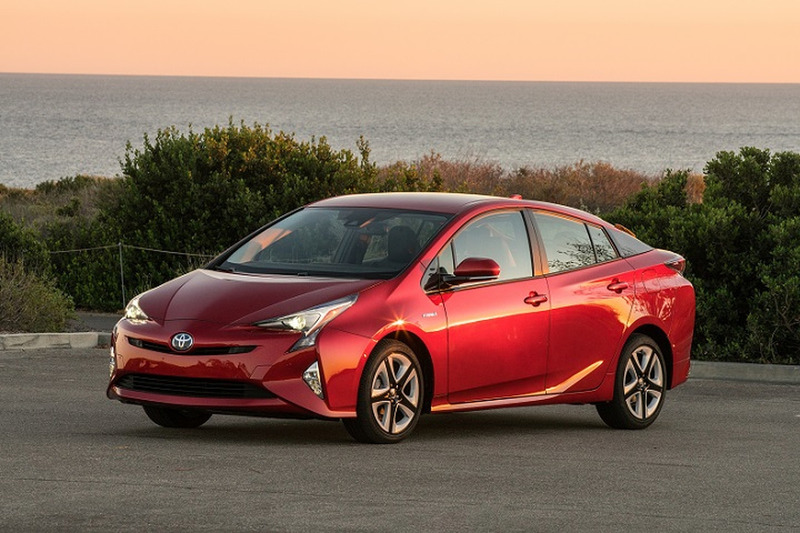 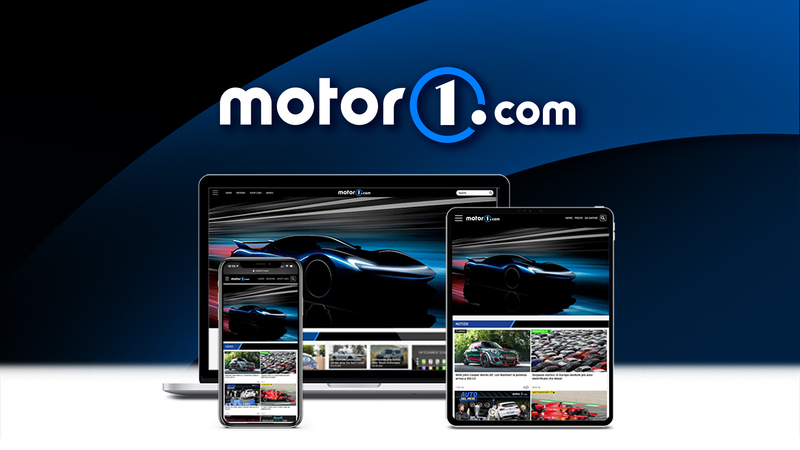 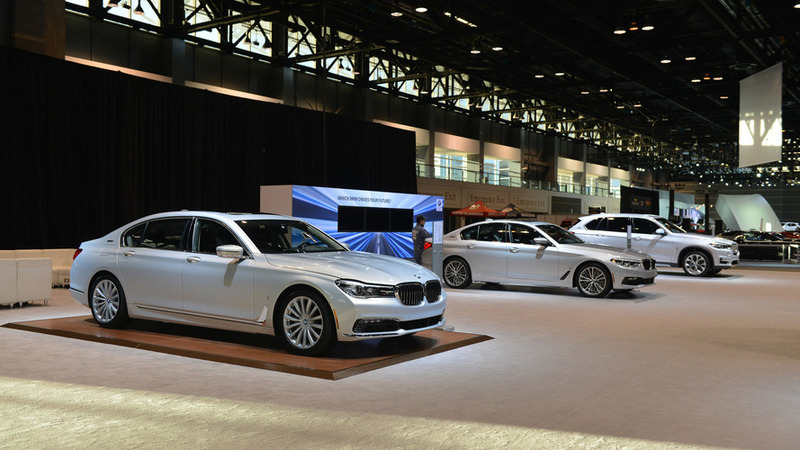 When BMW and Toyota announced plans to jointly develop a new sports car, they also confirmed the development of a fuel cell system. 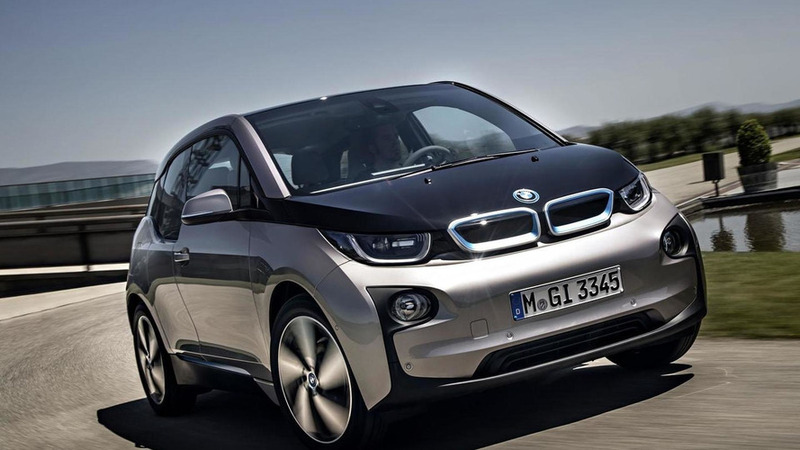 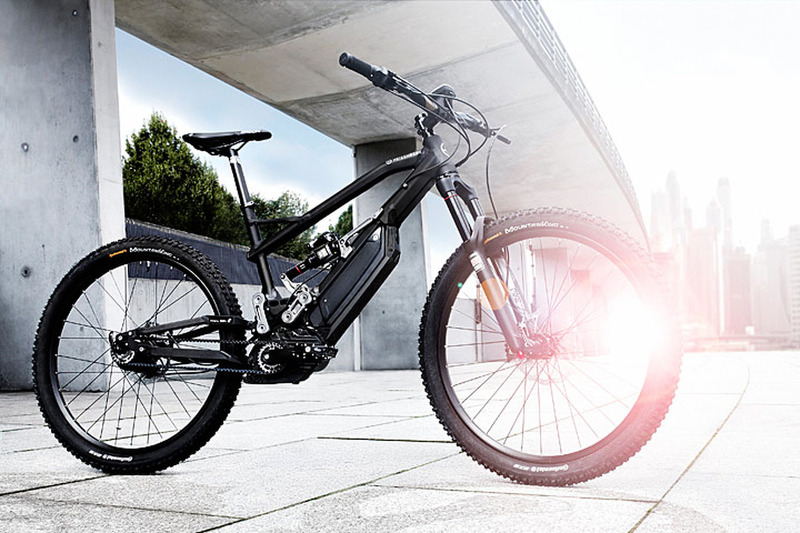 The latter news was overshadowed by the Supra rumor mill but new details are starting to emerge about BMW's FCV. 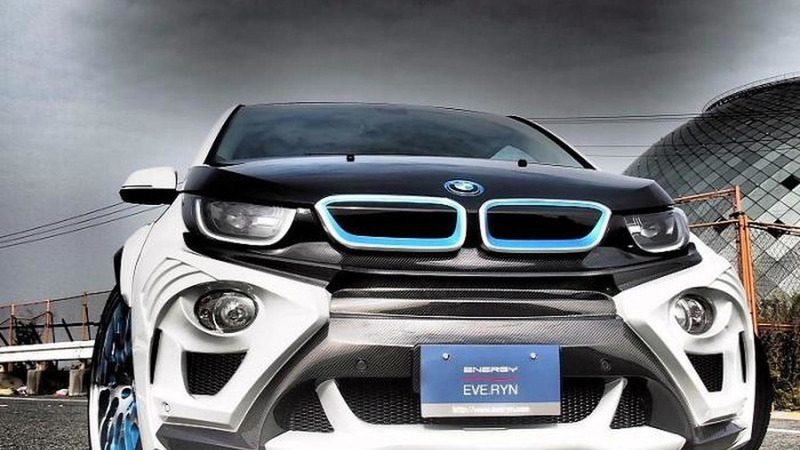 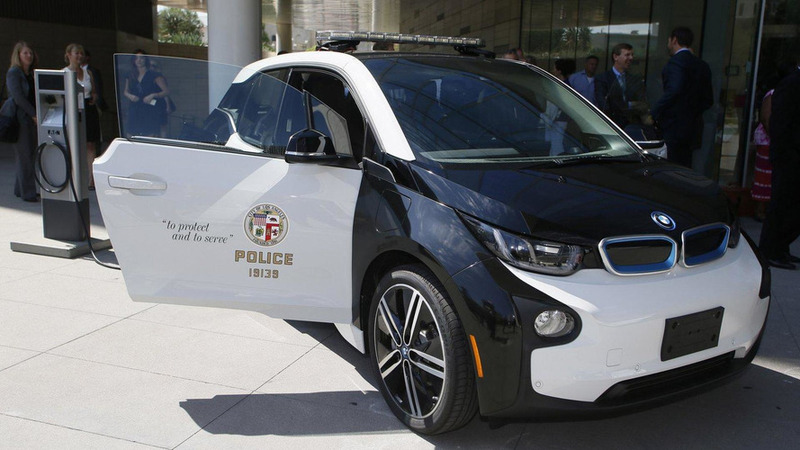 New details are starting to emerge about the BMW i3 Electronaut Edition.